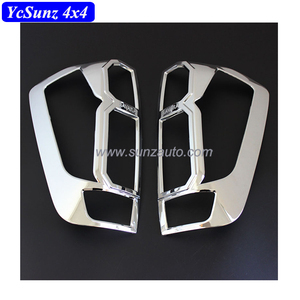 3 YRS Guangzhou Sunz Auto Accessories Co., Ltd.
5 YRS Guangzhou Sunz Auto Accessories Co., Ltd.
2 Material ABS chrome 3 Product Surface Smooth or dull,according to customers' request 4 Packing a. 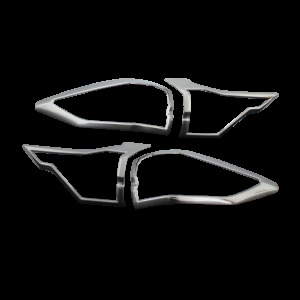 Products range from headlight cover,taillight cover, door sill,trim and related products. Company promises: reasonable prices, short production time and satisfactory after-sales service. 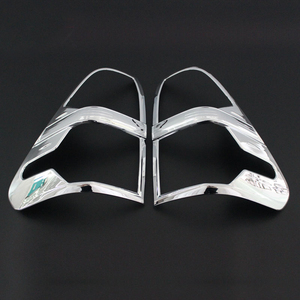 3 YRS Guangzhou Shenjian Car Accessories Co., Ltd.
2 YRS Guangzhou Zhong Yang Auto Accessories Co., Ltd.
2. We offer various auto parts for different brands, Benz, Bmw, Peugeot, Hyundai and so on. 4. We tack its idea of " service from slight " and will provide the qualified product and service for you. Please visit our site to find more products, your question will get more attention! 2 YRS Guangzhou Kaqidun Auto Accessories Co., Ltd.
Cruiser and chopper : Shadow / Valkyrie / Magna / Rebel / . Scooter : Silver wing / Jazz / Reflex / Forza / SH / PS / . Ducati : Monster series / GT series / Hypermotard / . 3 YRS Shiyan Xiangtian Import & Export Trade Co., Ltd.
2 YRS Sichuan Duanhui Lida Electronic Technology Co., Ltd.
4 YRS Zhejiang Cntek Lighting Manufacture Co., Ltd.
Our products are exported to Europe, United States, The Middle East, Southeast Asia, Africa and Latin American countries. CHANGZHOU MINGZHI supply Bus parts,which fits for MAROPOLO, IRIZAR, KINGLONG, YUTONG, BEMZ, VLO, COASTER , HINO, DAEWOO, ZHONGTONG and so on. 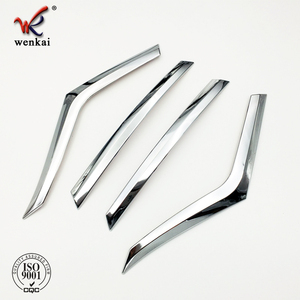 CHANGZHOU MINGZHI also supply all kinds of car spare parts,which fits for EUROPEAN CAR, AMERICAN CAR , JAPANESE CAR, KOREAN CAR AND CHINESE CAR. 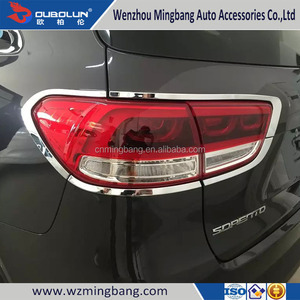 1 YRS Changzhou Chaoneng Vehicle Parts Co., Ltd.
1 YRS Shanghai Sanfu Auto Parts Co., Ltd.
Alibaba.com offers 4,106 chrome tail lights products. About 51% of these are other exterior accessories, 22% are auto lighting system, and 1% are bicycle light. 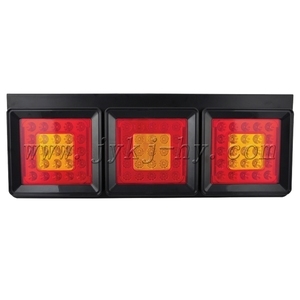 A wide variety of chrome tail lights options are available to you, such as leds, contemporary. You can also choose from paid samples, free samples. 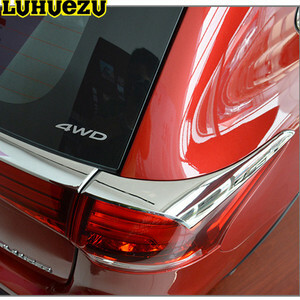 There are 4,106 chrome tail lights suppliers, mainly located in Asia. 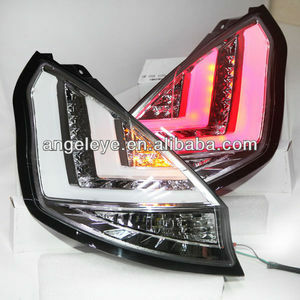 The top supplying country is China (Mainland), which supply 100% of chrome tail lights respectively. 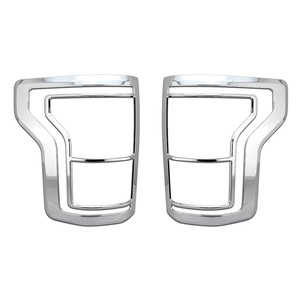 Chrome tail lights products are most popular in North America, South America, and Southeast Asia. You can ensure product safety by selecting from certified suppliers, including 555 with ISO9001, 282 with Other, and 52 with ISO/TS16949 certification.